Wait. Did you see what happened there? Panamanian Golden Frogs are certainly Panamanian, hailing as they do from the cloud forests of the Cordilleran Mountains in Panama. They're pretty much golden. Or else slightly greenish-yellow. And they tend to be covered in black polka-dots or splotches. Panamanian Golden Frogs belong to Bufonidae, the family known as the "true toads". That means they're more closely related to many of the classic wart-bearers than it might first appear. Check out those beautiful, sleek lines, like a gymnast delicately yawning and stretching in the morning. These are truly the belles and beaus of toad-kind. They're dinky, wee things, females reaching at most 6.3 cm (2.5 in) long and males a fair bit smaller. They spend much of the day hanging out near streams and waterfalls, munching on insects. 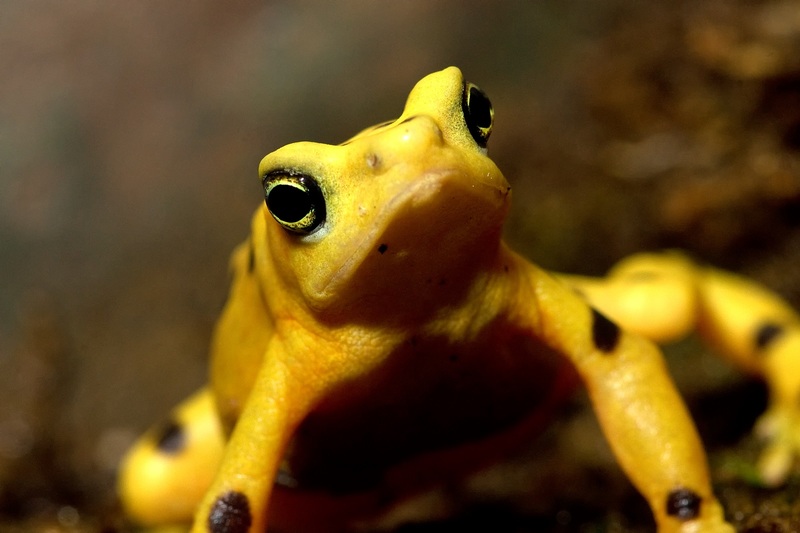 They can do so with confidence because Panamanian Golden Frogs are probably the most toxic toads in the world! Yup! Those glorious gold colours are an example of our old friend, aposematic colouration. That's when poisonous, venomous, stinging, biting and otherwise dangerous, pain-inflicting creatures show us mercy by advertising their nature with bright, eye-catching colours. 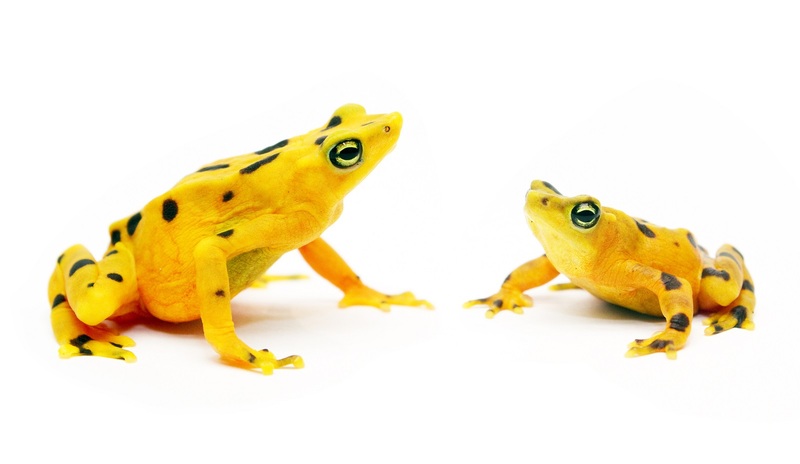 In the case of the Panamanian Golden Frog, the skin of a single individual is enough to kill over 1,000 mice. Thanks for not being a snake in the grass. 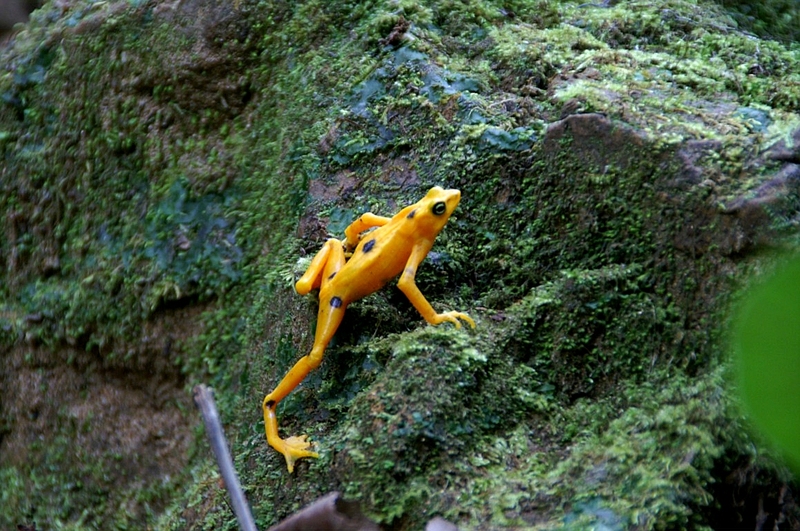 Panamanian Golden Frogs use more than just their colours to catch the eye. They also wave! They lift one of those long, slender arms and wave a hand around to draw attention to themselves, their colours and the potency of their poison. It's the most cordial threat, ever! Hand waving does more than just worry predators, males also use it to warn other males to get off their lawn. The males are fiercely territorial and will fight anyone who gets too close to their land. Physical fighting is a whole lot of effort, though, so hopefully a passive-aggressive wave will be enough to shoo away any rivals. But it doesn't end there, either. Males stick to their territory all year round but females move into nearby forests in February, when the rainy season starts. They start to return at the end of the year as the dry season begins. The males wait to greet them, whistling, waving and courting, hoping a nice lady will wander into their territory and say hi, amorously. It's thought that all this waving came about in the first place to allow Panamanian Golden Frogs to communicate over the din of the kind of fast-flowing streams they often live by. 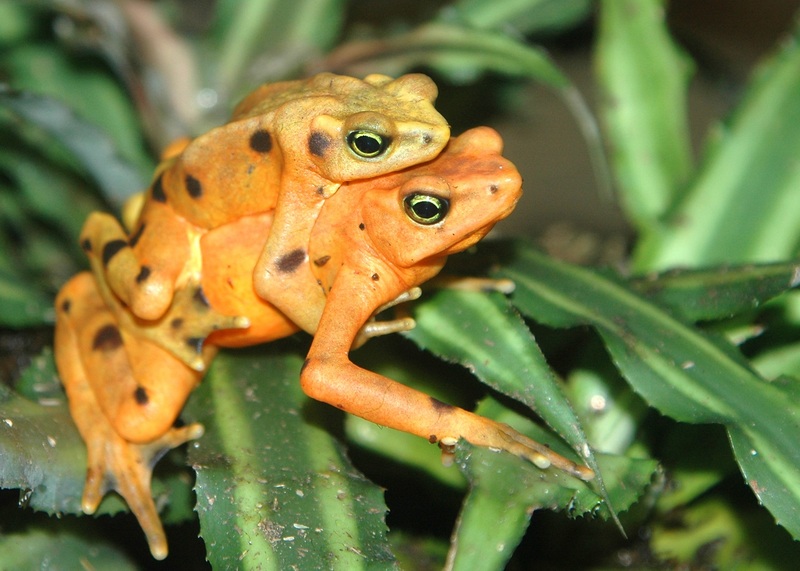 Once a female gets close enough, the male leaps onto her back and clings to her. She's quite a bit bigger than he is, which is good because she may end up walking around with this guy on her back for several days! 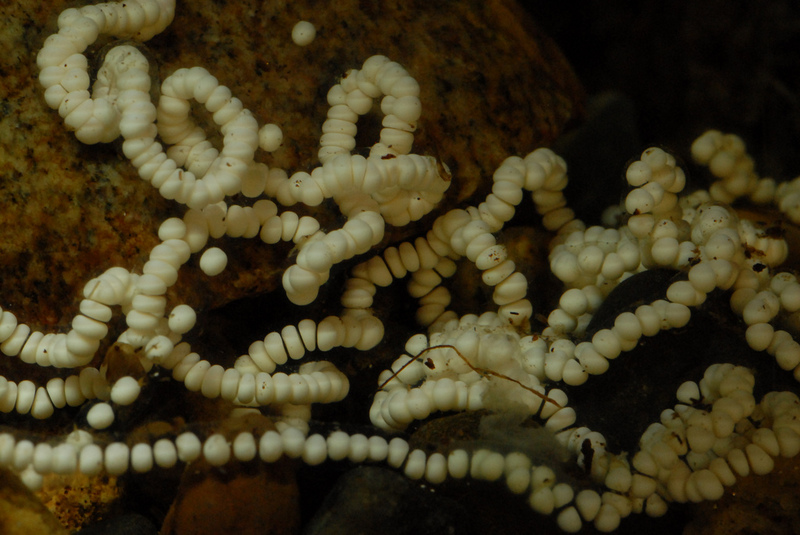 Eventually she'll lay a string of eggs in the stream and he'll fertilize them. They hatch in little more than a week and the tadpoles munch on algae and use their suction cup bellies to stick to underwater rocks. They begin to metamorphose after several months. The juvenile frogs bear dark green, brown and black colours that provide camouflage against moss and the like. 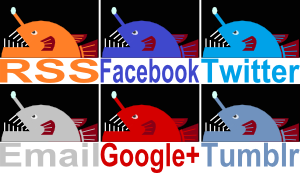 As they feed and grow their toxins become increasingly potent and they soon take on the golden colour of their parents. Unfortunately, it's not clear that any of this actually occurs in Panama any more. 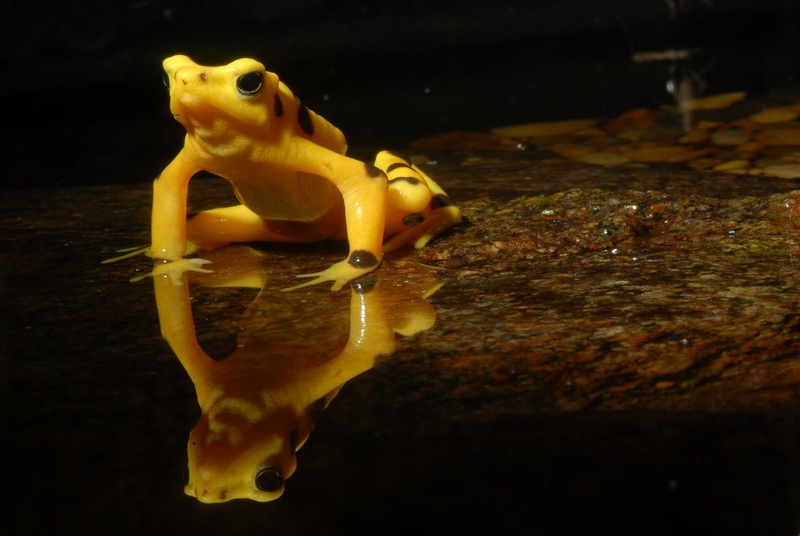 The population of Panamanian Golden Frogs has been horribly ravaged by a fungal infection that has been killing frogs across the world and may already be responsible for several extinctions. 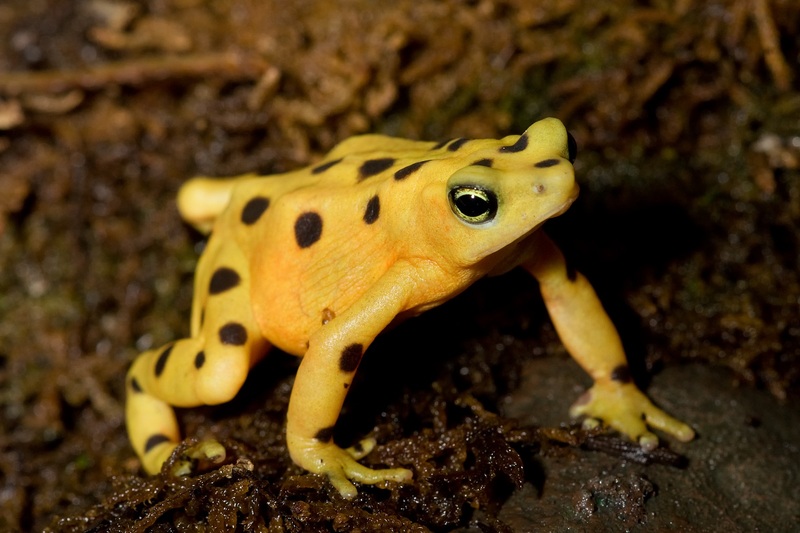 The Panamanian Golden Frog may in fact be extinct in the wild. Thankfully, they've been successfully bred in captivity and numerous populations in zoos and other institutions live in captivity, hoping to one day return to their native land. They're not saying bye just yet. So they're not really made of gold, but they're so rare they might be even more valuable, right? Please, tell me I can buy things with poisonous toads! I am also in for poison toad currency! @TexWisGirl: That's good since they seem to be pretty desperate to get someone's attention! @Crunchy: Well, you might be able to demand things by threatening people with a poisonous toad. Pretty close? @Lear's Fool: Brazil will become SO rich!